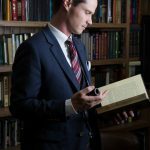 This episode of The Catholic Man Show was sponsored by a Council of Man member: Dr. Michael Malloy. Thank you for all of your support! We would love to hear your feedback! Email us at thecatholicmanshow@stmichaelradio.com. If you enjoy The Catholic Man Show and want to support us, we have started Council of Man. 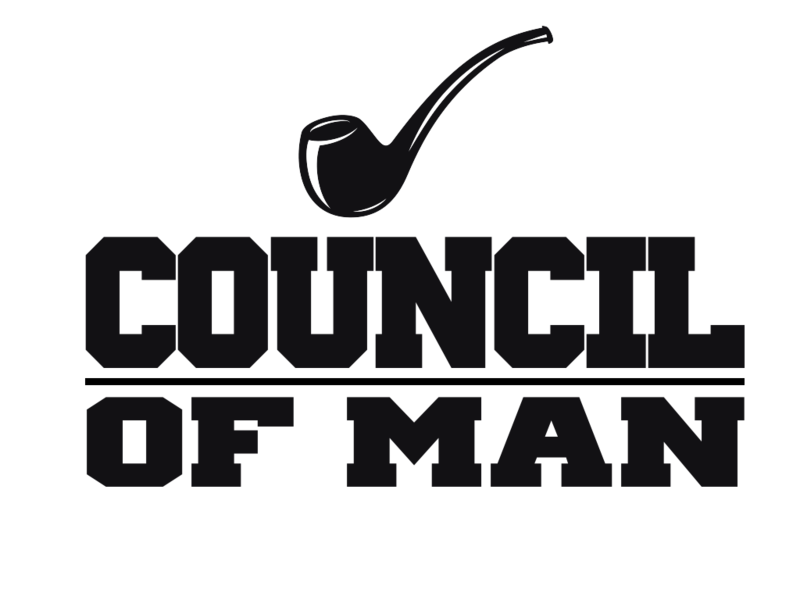 Members of the Council will be given a free TCMS glencairn glass, private Facebook Group, newsletters, access to private content on our website, and more in exchange for a $10/month pledge. Join us as we grow together and continue developing a community of men who want to pursue holiness and the lost art of living virtuously. Cheers to Jesus my friends!